Marvelous wrapped up its live stream for Rune Factory 4 Special a short while ago. It was filled with plenty of footage, a new trailer, and more. We’ve included the recording below, which has gameplay sprinkled throughout. You can also find an official upload of the latest trailer. 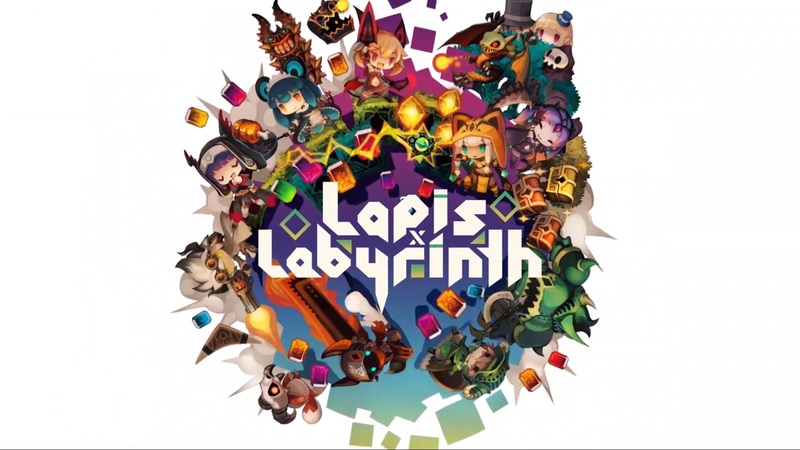 NIS America is back with the latest trailer for Lapis x Labyrinth. The company is today introducing the game’s various character classes, including Hunter, Necromancer, Shielder, Maid, Gunner, Witch, Destroyer, and Bishop. 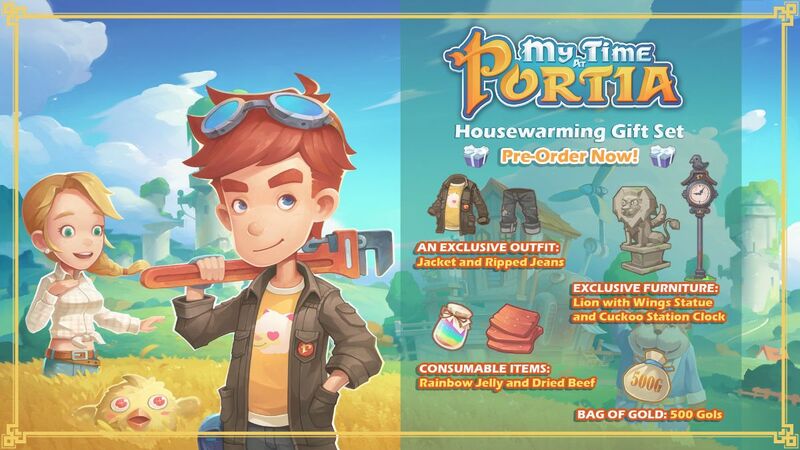 Team17 and Pathea Games have shared a new trailer focusing on the Housewarming Gift Set DLC players can receive by pre-ordering My Time at Portia. 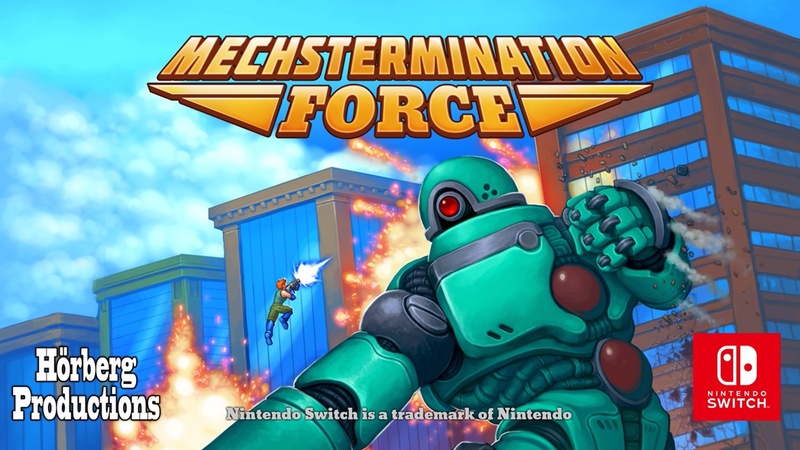 Mechstermination Force, the newest game from the creator of Gunman Clive, makes its debut on Switch today. Have a look at some footage in the video below. 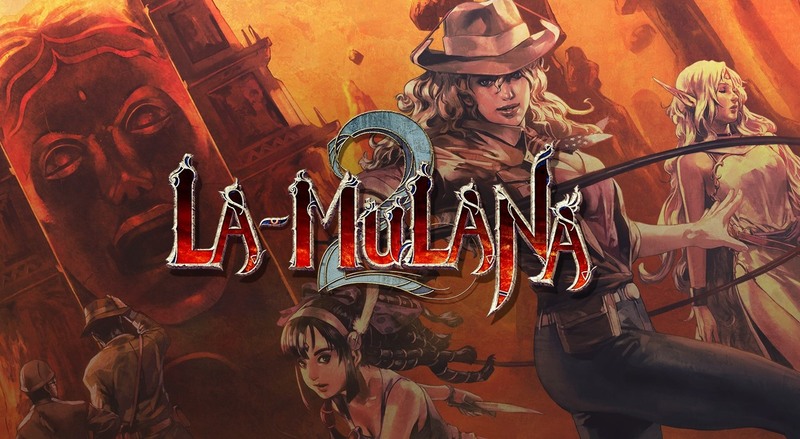 A new trailer has come in for La-Mulana 2, which hits Japan in June (and presumably other regions soon). Check it out below. 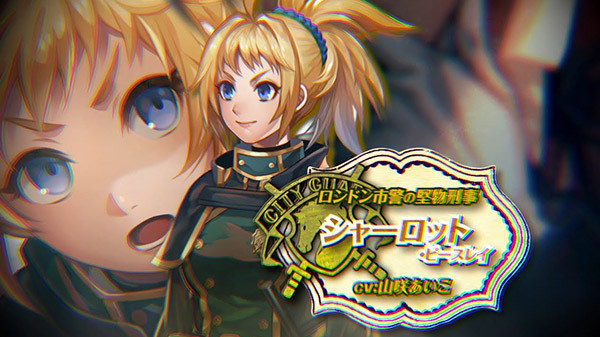 Nippon Ichi has published the third video in a series focusing on the characters of Murder Detective Jack the Ripper, with this one showcasing Charlotte Peacely. The character works as a police officer within London throughout the game. First footage can be viewed below. 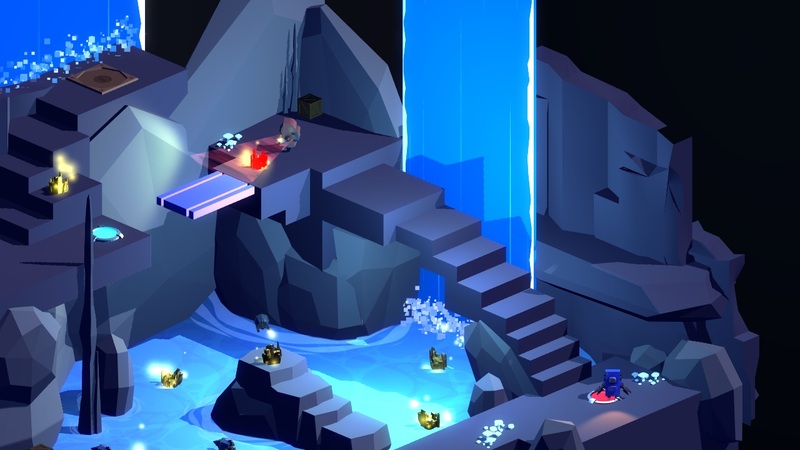 Pitfall Planet launches on the Switch eShop tomorrow. For an early look, get a look at some footage in the video below. The first trailer for Dragon Quest: Your Story, the upcoming CG movie based on Dragon Quest V, is now available. View it below. Dragon Quest: Your Story premieres in Japan on August 2. 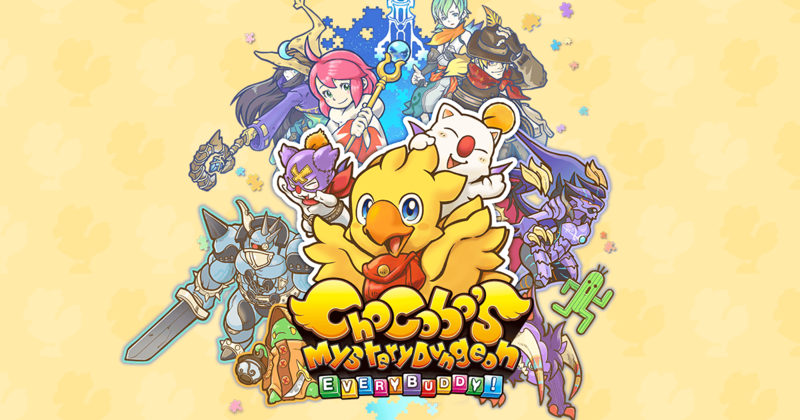 Square Enix is back with its latest “Inside Final Fantasy” video series, this time focusing on Chocobo’s Mystery Dungeon Every Buddy. 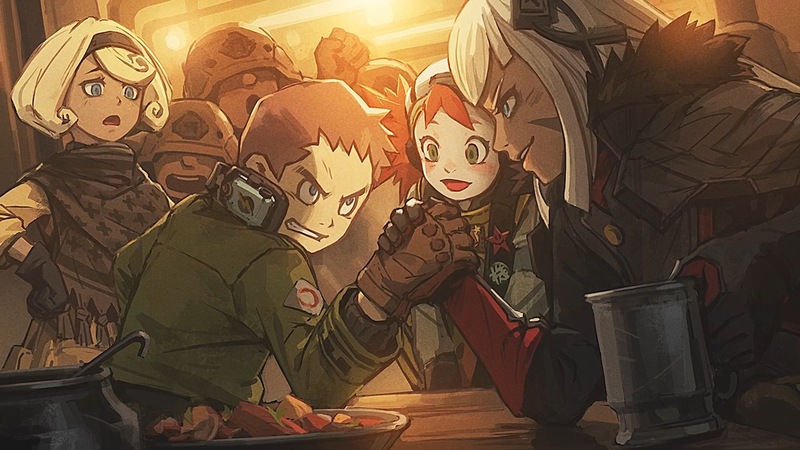 In the video below, executive producer Shinji Hashimoto and character designer Toshiyuki Itahana take a look at some of the secrets and anecdotes from the development of the game. GameSpot has shared new footage of Tiny Metal: Full Metal Rumble recorded at PAX East 2019 last week. Check it out below.